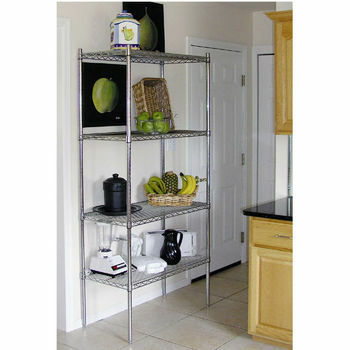 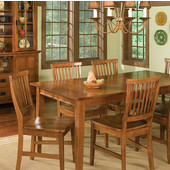 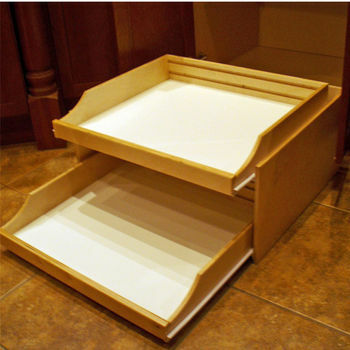 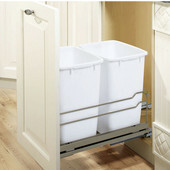 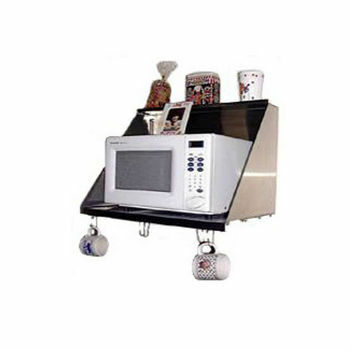 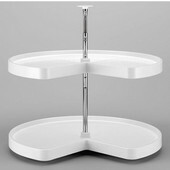 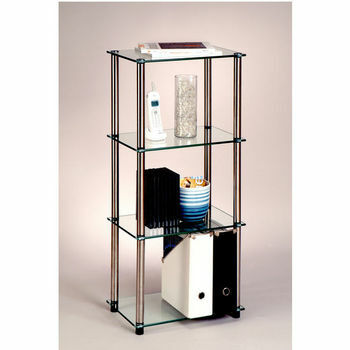 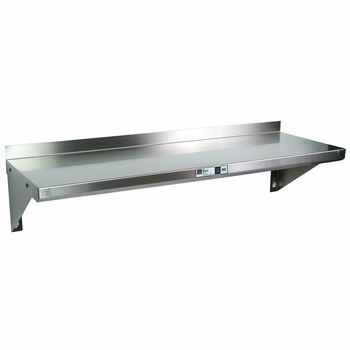 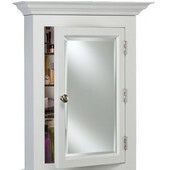 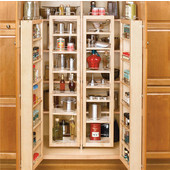 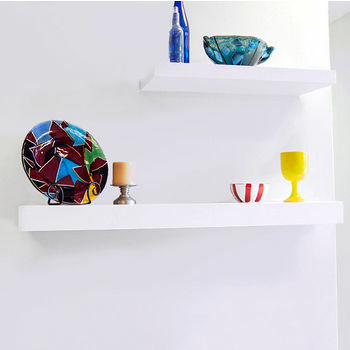 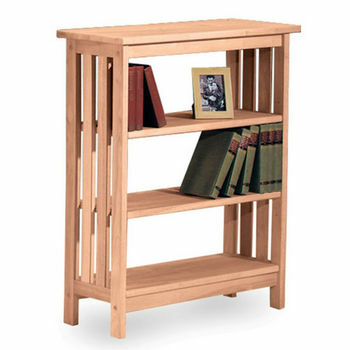 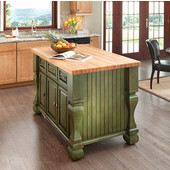 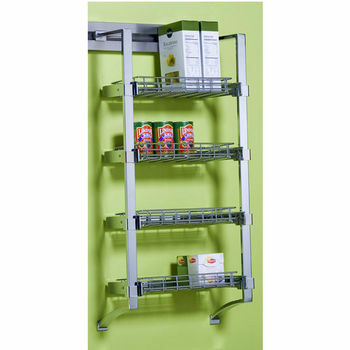 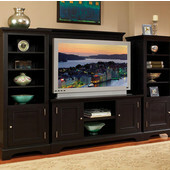 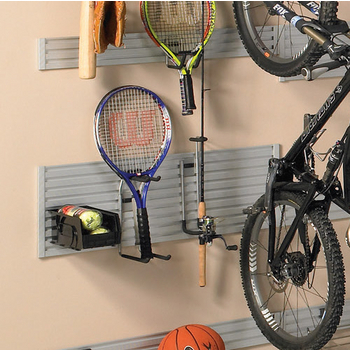 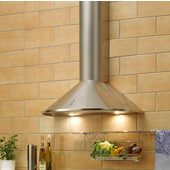 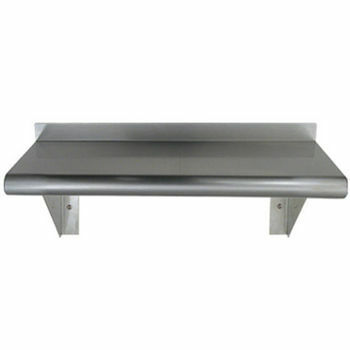 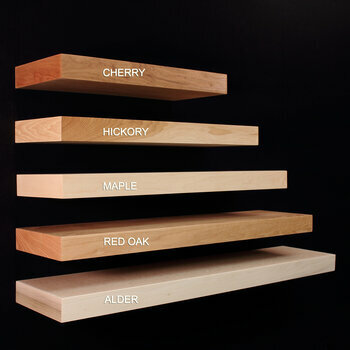 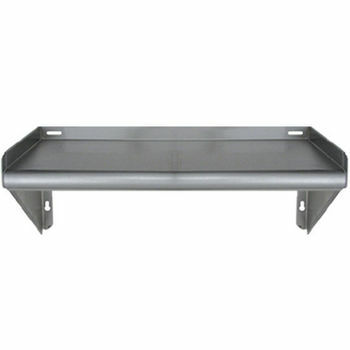 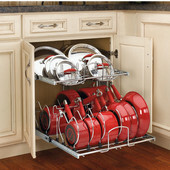 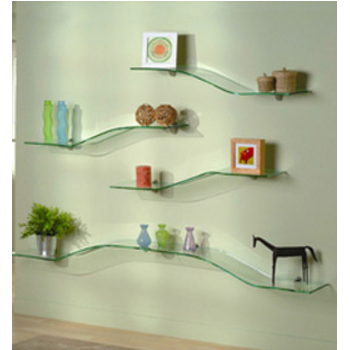 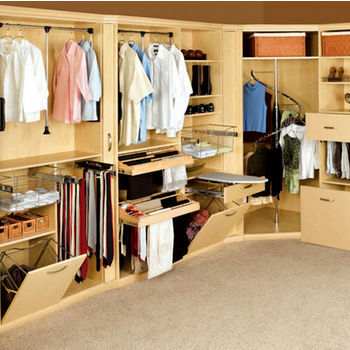 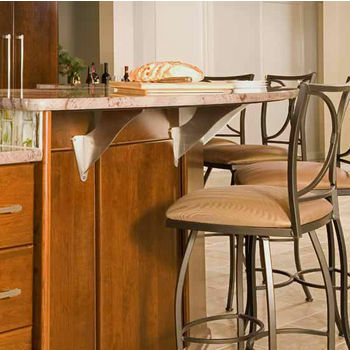 Create efficient storage space in any room of your home or business with shelves and bookcases from Kitchensource.com. 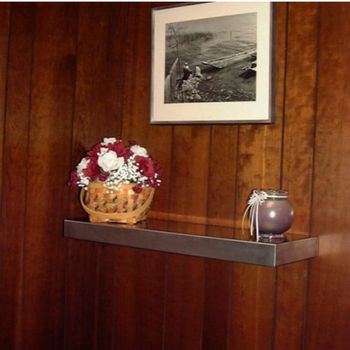 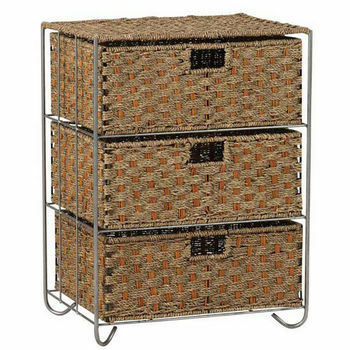 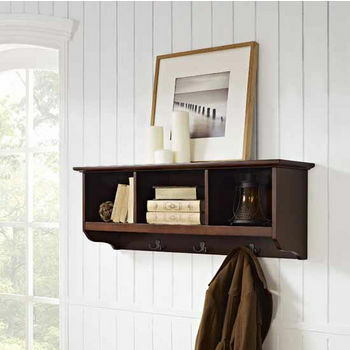 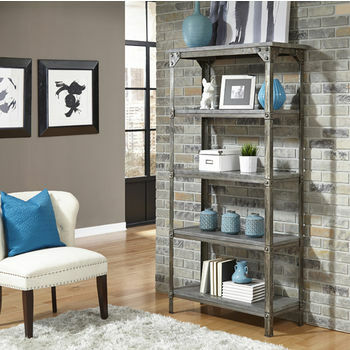 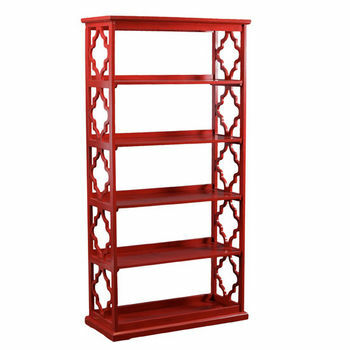 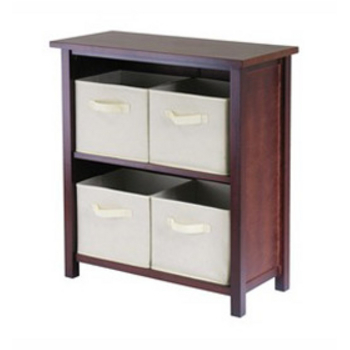 Store your books, decorative items, linens, clothing or supplies on freestanding or wall-mounted shelves. 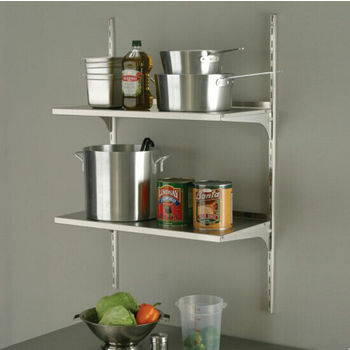 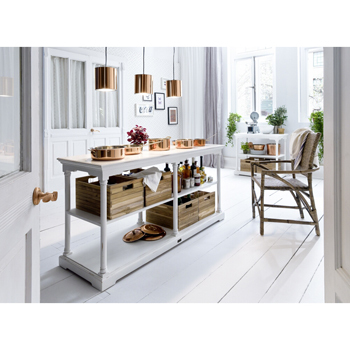 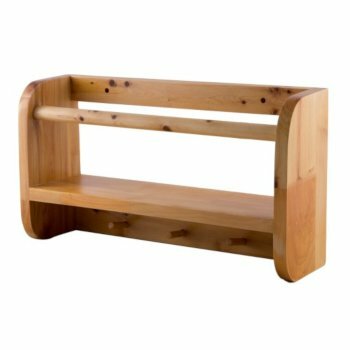 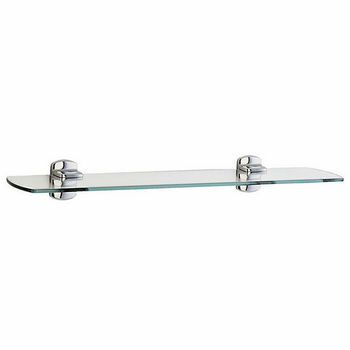 Available in a wide variety of styles, the shelves are constructed of wood or metal by major manufacturers such as Catskill, Linon, Empire, Rollingshelves, Danver, Stainless Craft, Aero, Hewi, John Boos, Winsome Wood, International Concepts, Echelon Home and Whitehaus. 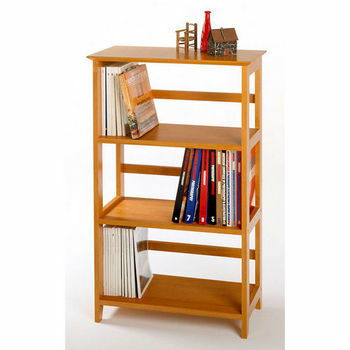 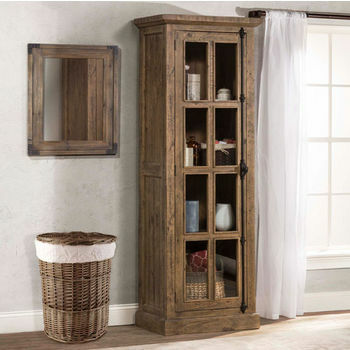 With such a large selection of shelves and bookcases, you're sure to find the right one. 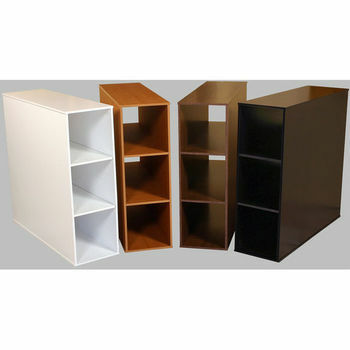 An expert sales team is waiting to assist you with your order. 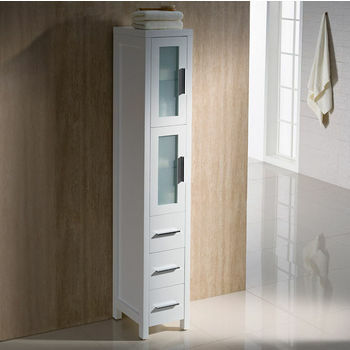 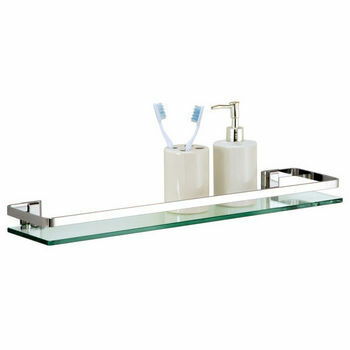 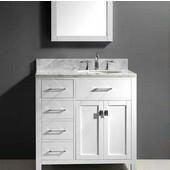 The Design Element Bathroom Vanity Sets are designed as a centerpiece to awe and inspire the eye without sacrificing quality, functionality, or durability. 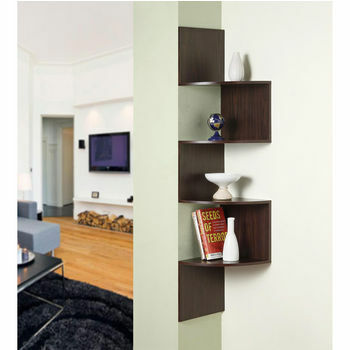 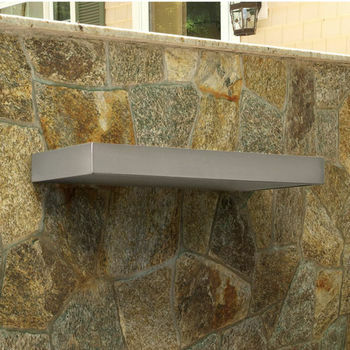 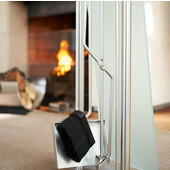 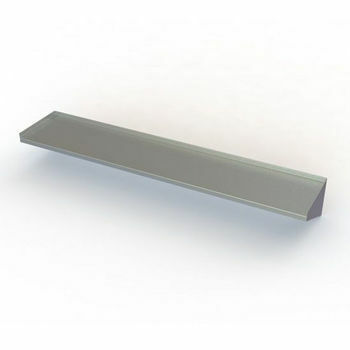 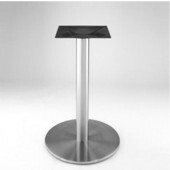 Made with the finest quality materials, Virtu features a variety of products that will be the perfect fit in your home. 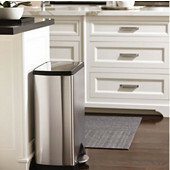 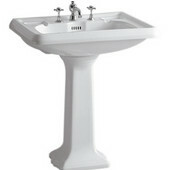 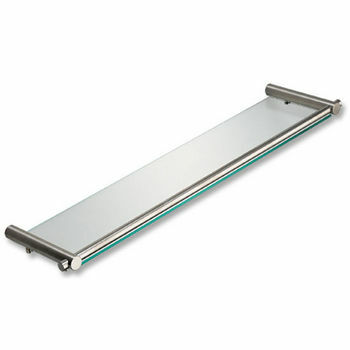 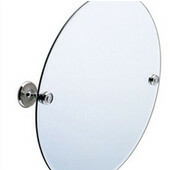 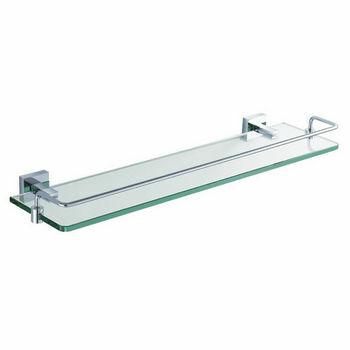 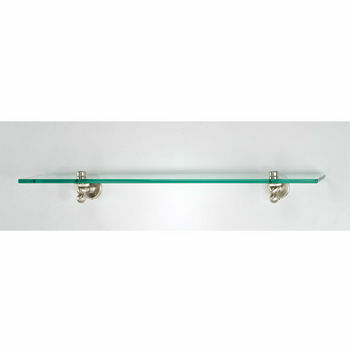 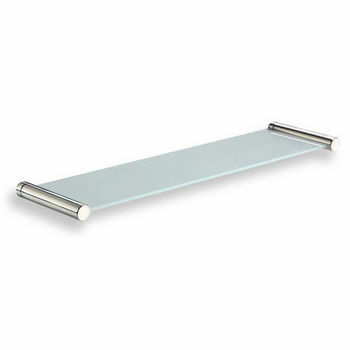 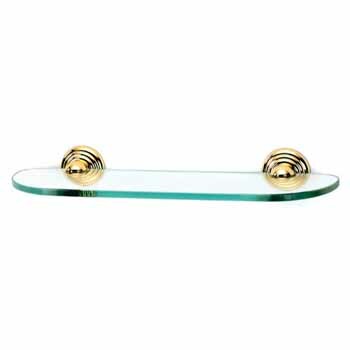 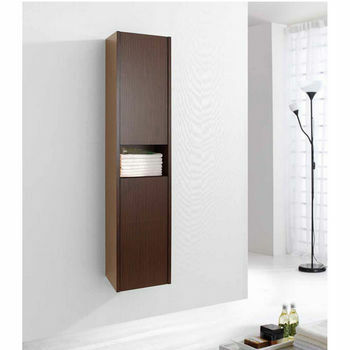 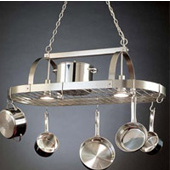 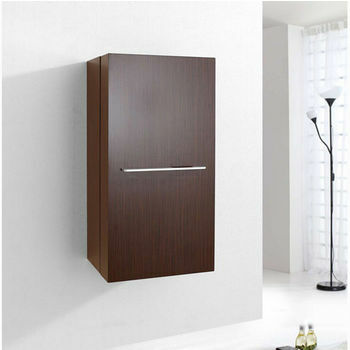 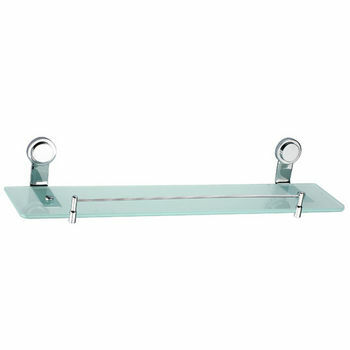 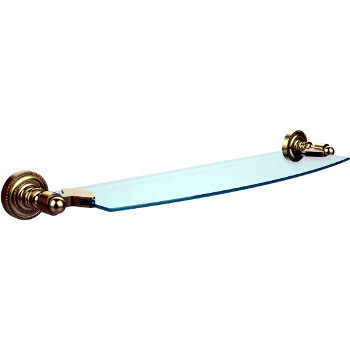 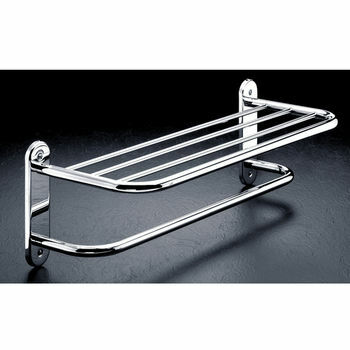 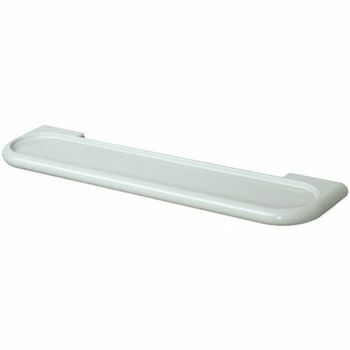 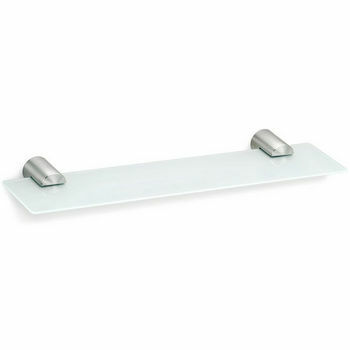 Bathroom vanities, faucets, sinks, cabinets and towel warmers add a modern touch to any bathroom area. 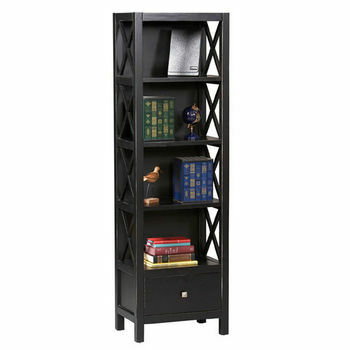 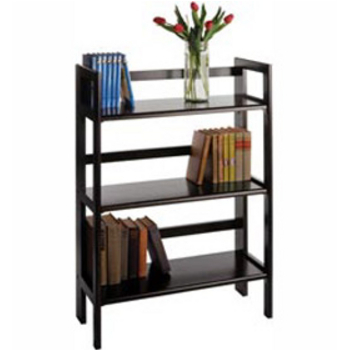 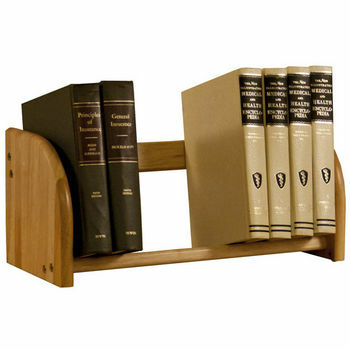 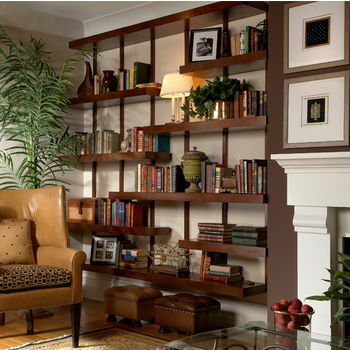 bookcases, shelving and more for your study, office or living room.